A giant inflatable pool, a summer option. Beating the heat isn't the only reason to buy an inflatable pool. 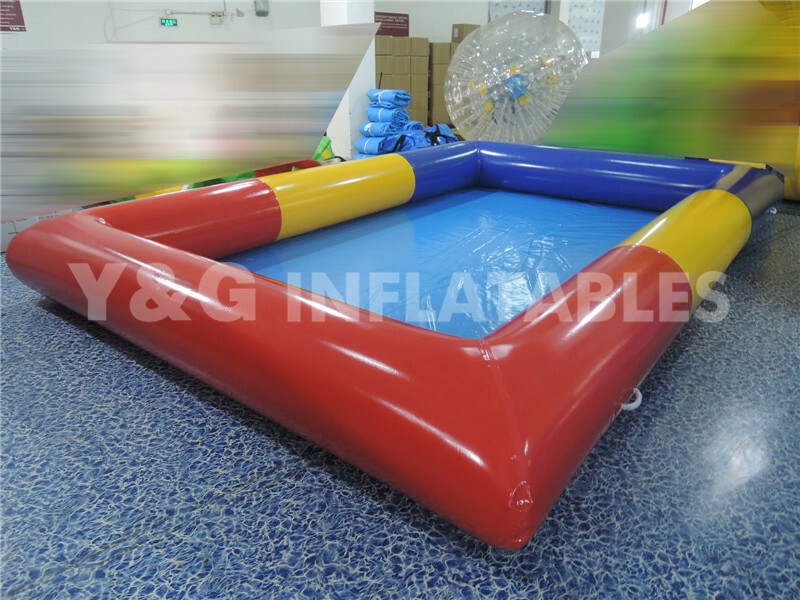 The inflatable pool is a special place for people in the house to enjoy holidays, rest after work, or just spend time with their families. Our best ally, because it can be installed anywhere. Buying a large inflatable pool is not about giving up a good pool. It has the potential to find and adapt to the space we have, or to have the closest working pool on its scale. One way to make the most of the summer, unlike a swimming pool, an inflatable pool usually doesn't reach a depth of more than 1.20 meters, which is a key factor when we want to be completely safe when we're young. In order to use it properly and cleanly, we should not ignore its maintenance, regularly measure the PH value of water, and keep the water clean to use the swimming pool for treatment. 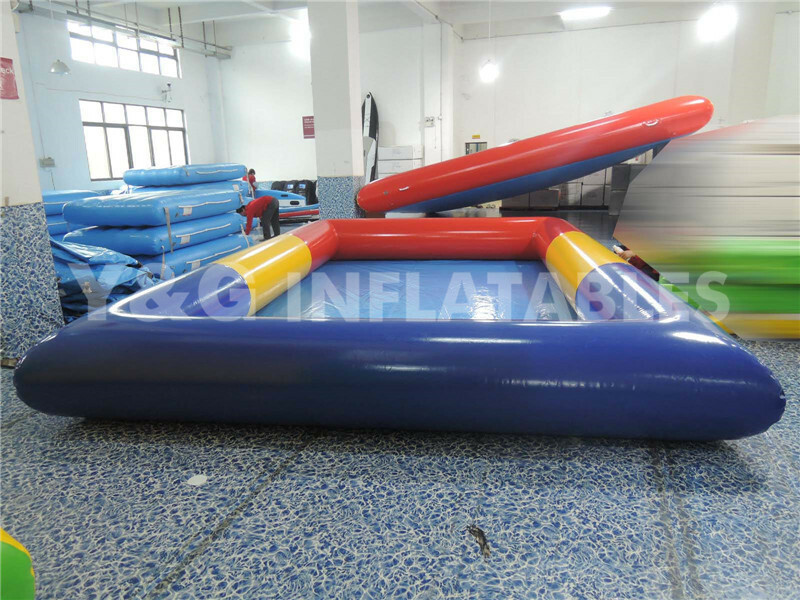 Here, we will quote some of the buyers' Suggestions for setting up a good facility for your large inflatable swimming pool: the swimming pool: the first thing to note is that the ground or area is completely flat, and we have to use a level, because if we don't put the inflatable pool in a flat area, we can't fill it up. Isolated surface: although our area is flat, we must make sure nothing on the ground can tear or Pierce the PVC mesh in the pool. Filling pool: the best way to fill these features is to use a hose, which has the advantage of turning the tap on during filling time so that you don't need to save it.An inflatable pool will give you the best summer fun.